Check out this beautiful piece of music from Barry Jhay – Tomorrow out now! 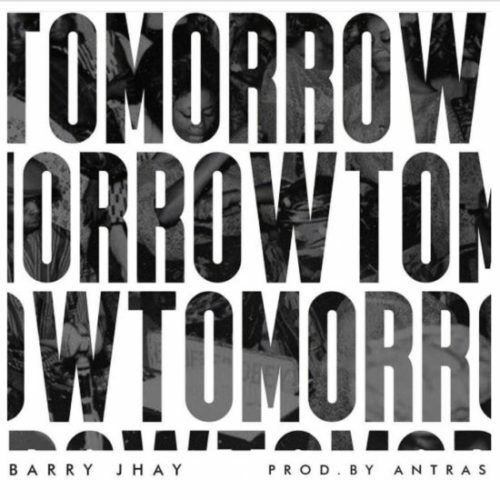 Barry Jhay who had a decent debut outing in 2018 hopes to gain more prominence in 2019 with his new single ‘Tomorrow‘. The fast-rising singer flexes his vocal prowess on the amazing track. Production on the buzzing track was produced by Antras. Listen, enjoy Barry Jhay – Tomorrow below. Don’t forget to share!